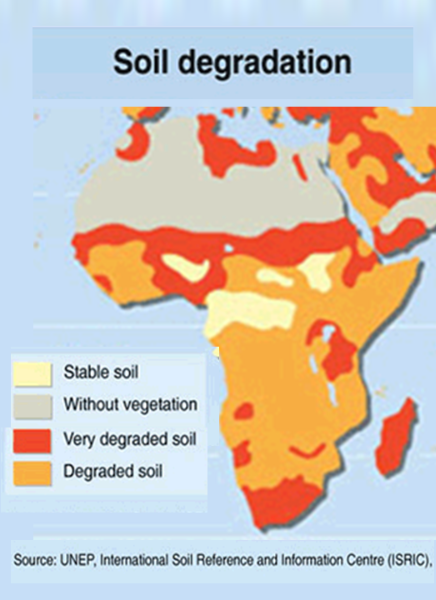 A majority of the population in sub-Saharan African lives in rural areas, where income and employment depend almost entirely on rain-fed agriculture. This population is at high risk today. 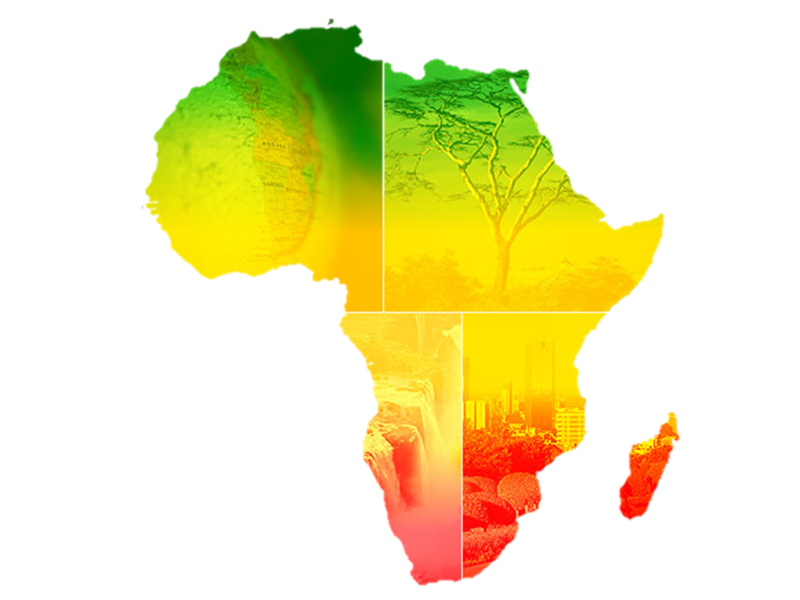 Sub-Saharan Africa already has a highly variable and unpredictable climate and is acutely vulnerable to floods and droughts. 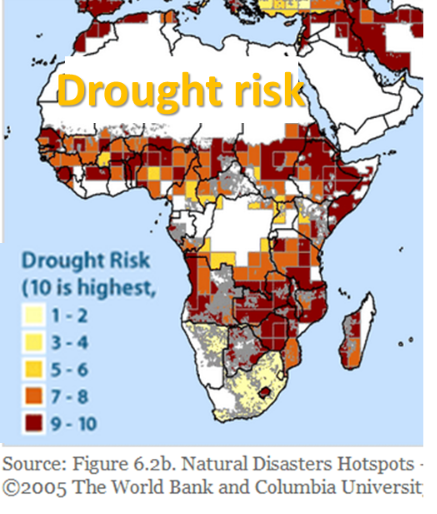 A third of the people in the region live in drought-prone areas, and floods are a recurrent threat in several countries. 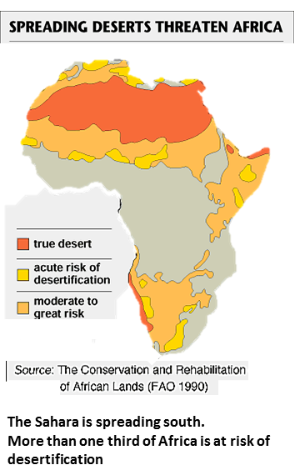 With climate change, large parts of the region will become drier, increasing the number of people at risk of hunger and poverty by tens of millions. 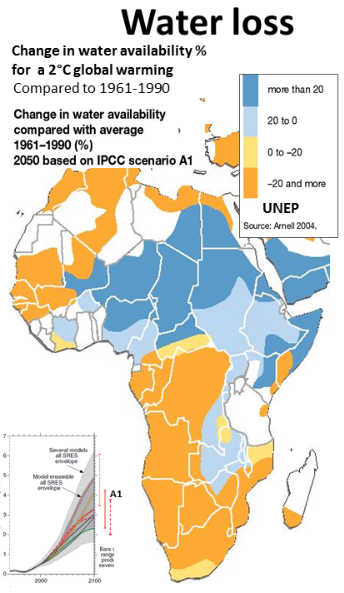 Climate change is already affecting the region. ​with 10% less rainfall in interior regions under intermediate global warming scenarios, and water losses increased by rising temperatures. 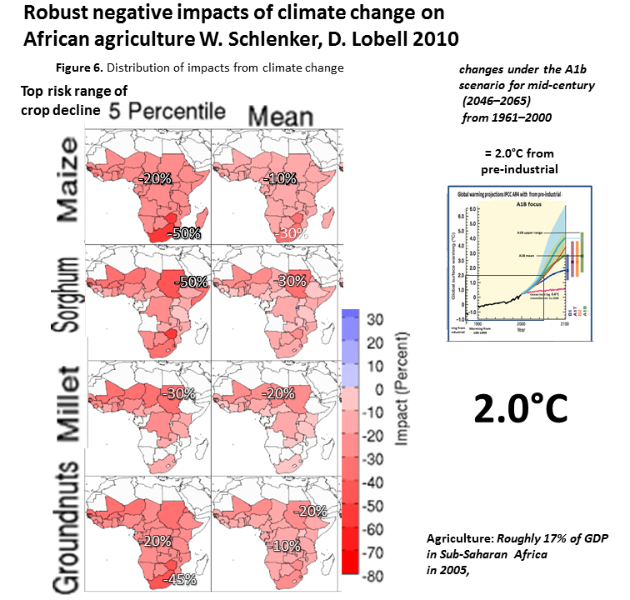 Climate-induced changes to crop yields and ecosystem boundaries will dramatically affect some of the poorest people in sub-Saharan Africa partly because many of them live in areas most prone to extreme climate events and partly because they have little capacity to adapt by turning to irrigated agriculture, improved seeds or alternative livelihoods. 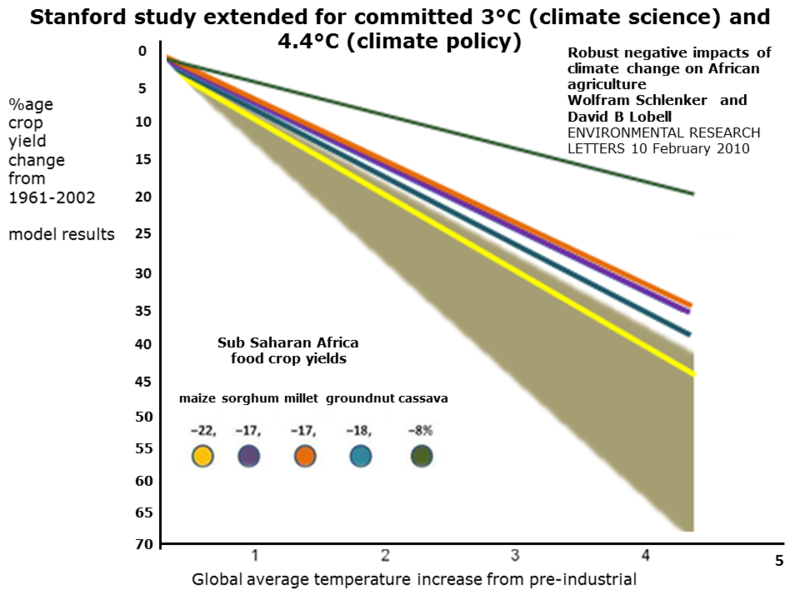 A study has matched future climate change “hotspots” with regions already suffering chronic food problems to identify highly vulnerable populations, chiefly in Africa and South Asia, but potentially in China and Latin America as well, where in fewer than 40 years, the prospect of shorter, hotter or drier growing seasons could imperil hundreds of millions of already-impoverished people. 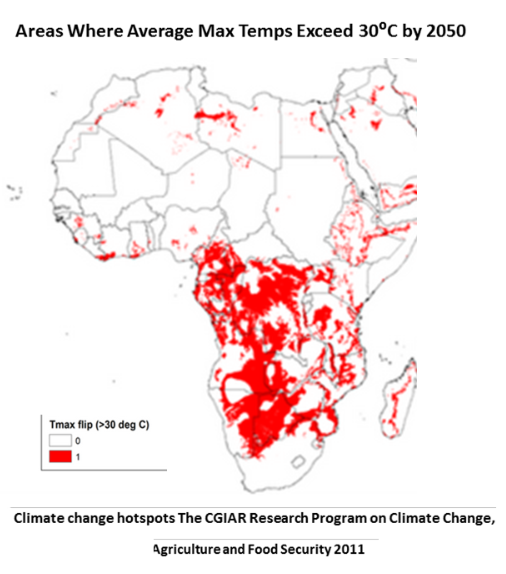 The report, “Mapping Hotspots of Climate Change and Food Insecurity in the Global Tropics,” was produced by the CGIAR Research Program on Climate Change, Agriculture and Food Security (CCAFS). 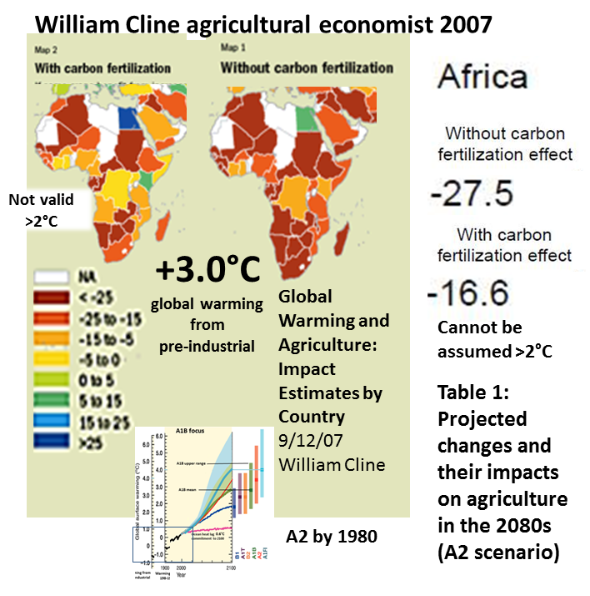 ​Agricultural production and food security (including access to food) in many African countries and regions are likely to be severely compromised by climate change and climate variability (high confidence). production. 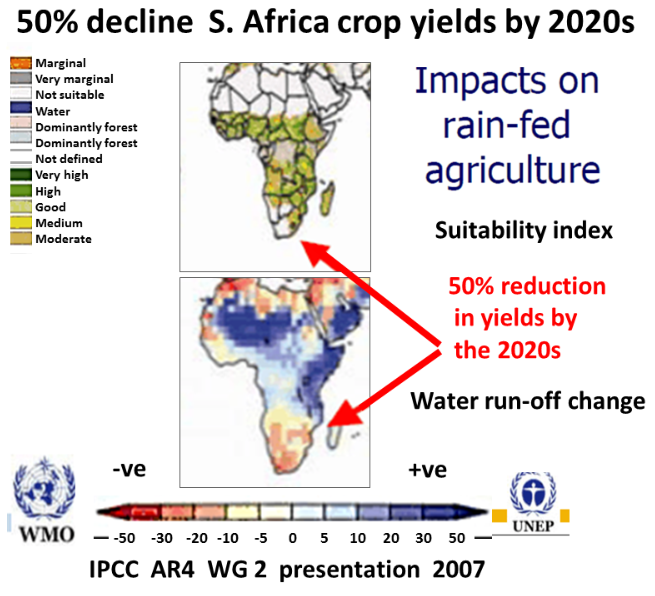 Projected reductions in yield in some countries could be as much as 50% by 2020, and crop net revenues could fall by as much as 90% by 2100, with small-scale farmers being the most affected. 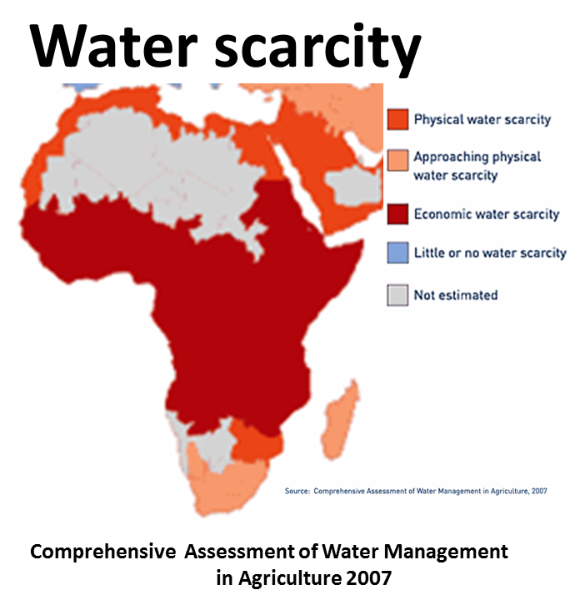 Food insecurity will be made far worse as food insufficiency affects impoverished populations long term with no access to food aid, due to food insecurity affecting nations that now have large food surpluses. 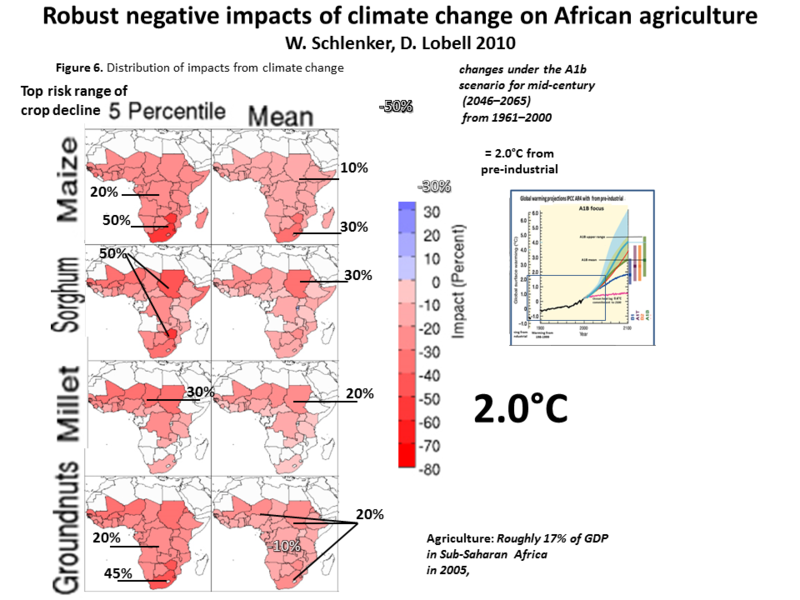 Africa is most vulnerable to this complication of climate change. 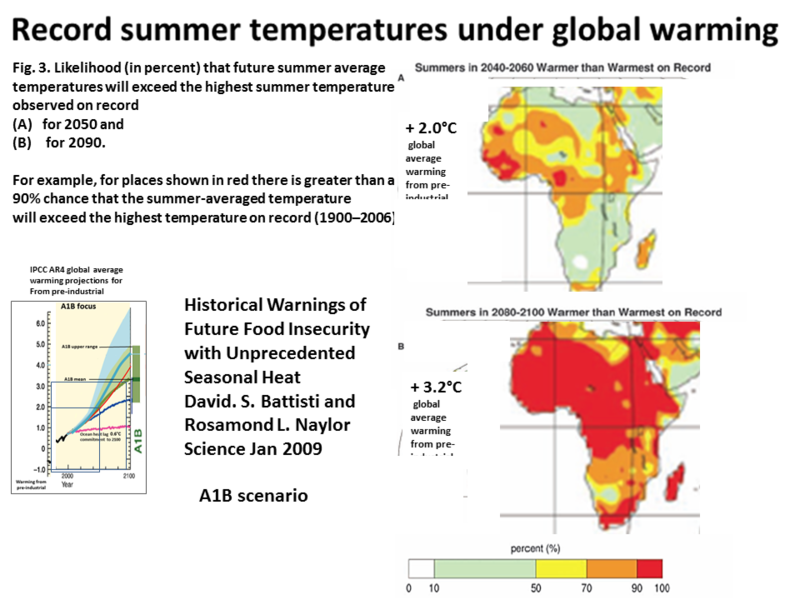 World Bank quote June 2013 World Bank Turn Down the Heat: Regional Impacts. 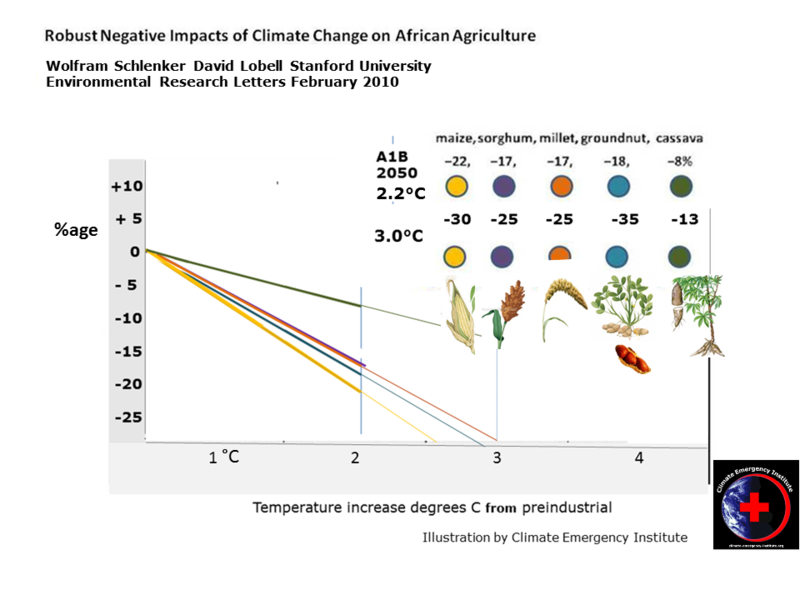 In Sub-Saharan Africa, by the 2030s droughts and heat will leave 40 percent of the land now growing maize unable to support that crop, while rising temperatures could cause major loss of savanna grasslands threatening pastoral livelihoods. 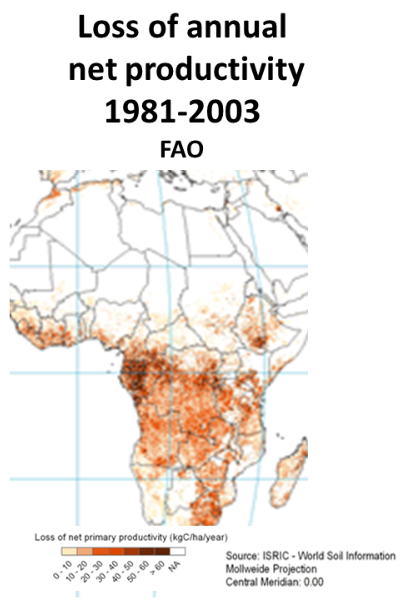 By the 2050s, depending on the sub-region, the proportion of the population undernourished is projected to increase by 25-90 percent compared to the present. 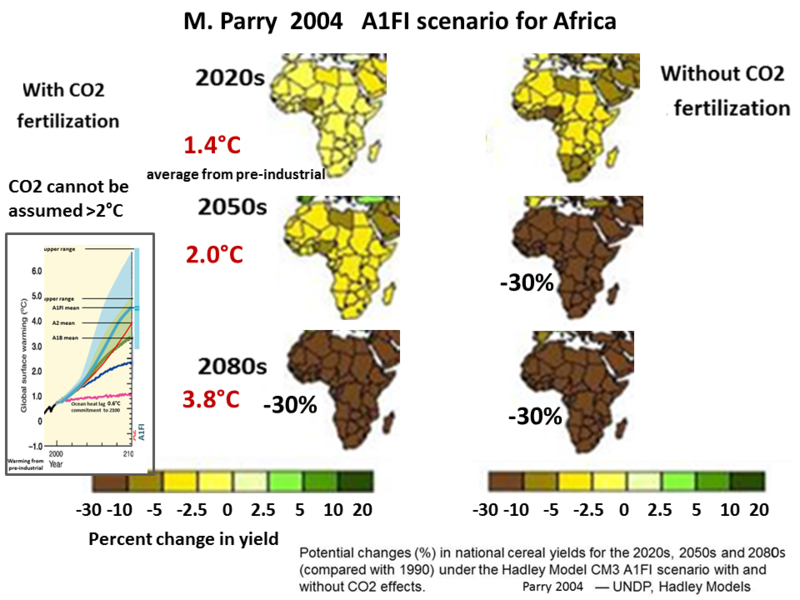 Prof Martin Parrys 2004 research on global agriculture under climate change remains valid. 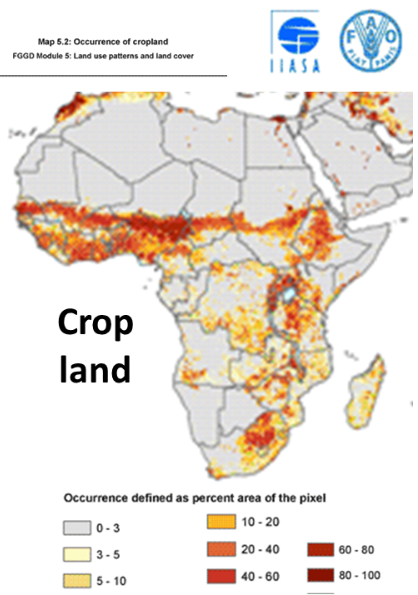 ​​Decreases are especially significant in Africa and parts of Asia with expected losses up to 30%. 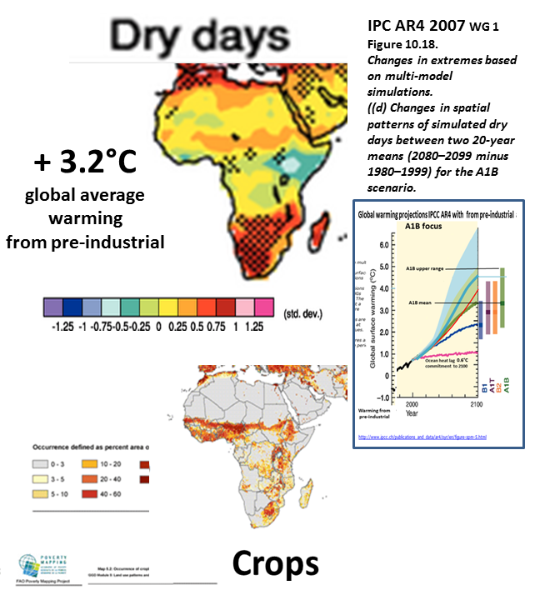 T​​he exception is .. Africa where even the modest increases in regional temperatures and decreases in precipitation result in the widespread collapse of crop productivity. 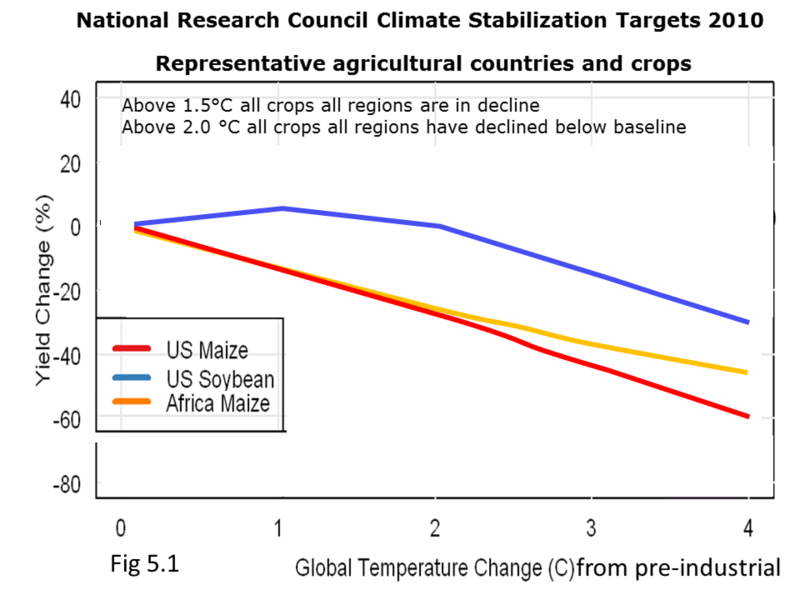 This 2011 NRC crop model graph shows severe loss of African maize yields but also severe losses of US maize and soybean. 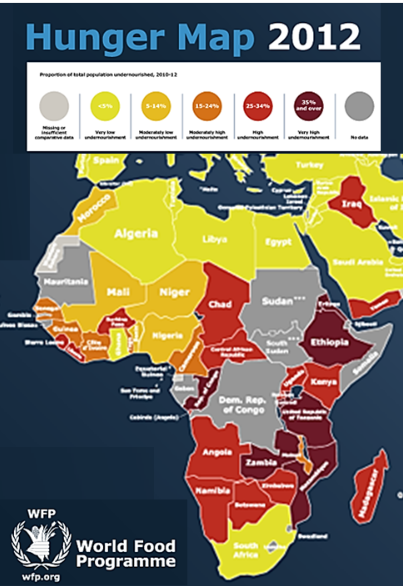 World food prices will escalate as Northern hemisphere crops suffer and Africans will be unable to afford food and food aid ​​will become unavailable.